Gathered in this post are annotated links to various professional and user reviews, sample photographs and galleries, reference material and community / forum discussions related to the Nikon 500 mm f/4G IF-ED AF-S VR Nikkor super telephoto lens. 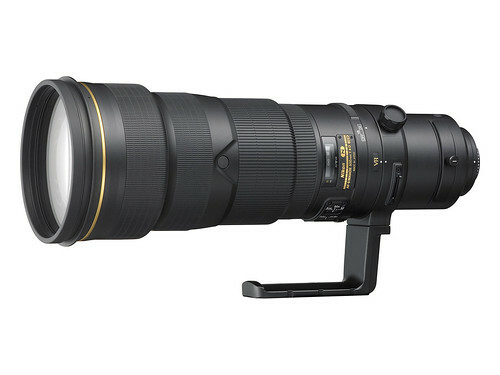 This lens was announced together with the Nikon D3 and is expected to be a big hit with wildlife photographers, now that it comes with a 4-stop VR (vibration reduction) II technology, a feature that was not available on the older Nikon 500mm f4D ED-IF II AF-S Nikkor (which is also a great lens — here’s a Feb 2008 lunar eclipse photo by JimPearce shot with the D300, 500mm f/4D, TC-14E), plus an MTF chart that’s reputedly the best in the world (at the time of writing). Brief impressions by Jim Fenton — Jim knows his long lenses, and is happy to report that the 500mm f/4G VR is better in every aspect compared to the older 500mm f/4D version, especially in terms of image color, contrast and overall quality. Bokeh is also superb with the lens at wide-open aperture, and AF (autofocus) is very fast, quick enough for photographing birds in flight. Four official, full-resolution sample photos taken with the Nikon D7100. Equipment used was the Nikkor 500 f/4G VRII, Nikon D300S, Nikon TC-17E II (1.7x) AF-S Teleconverter and Nikon TC-14E II (1.4x) AF-S Teleconverter. Jim is one of the best wildlife photographers around, and with his recent acquisition of a correctly-functioning Nikon D300 body and this lens, we can expect to see many, many more of his amazing images. In this forum post, you can find photos of birds and an alligator. The Nikon TC-14E and TC-17E teleconverters were used in some of the shots. The TC-17E works well with this lens and produces sharp pictures. In particular, the teleconverters produce better images with the 500 VR than with the Nikon 200-400mm lens. VR mode works very well, allowing Jim to shoot some of the photos while handholding the lens. For most of the time though, the entire rig is supported on a tripod. 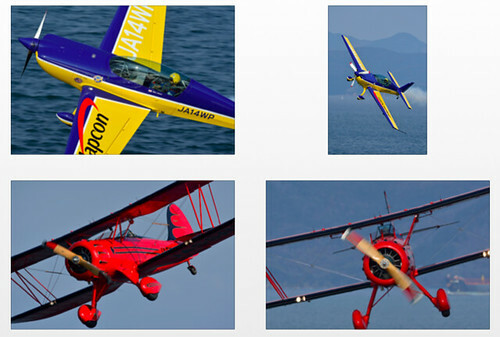 Learn how these photos were processed, especially the sharpening settings used in Nikon Capture NX. VR normal works well when the lens is handheld or on a tripod.